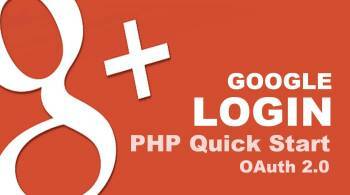 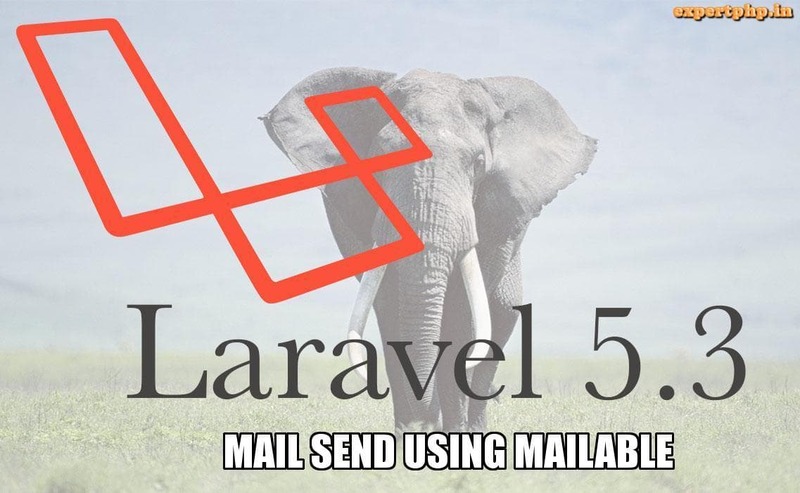 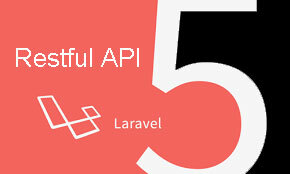 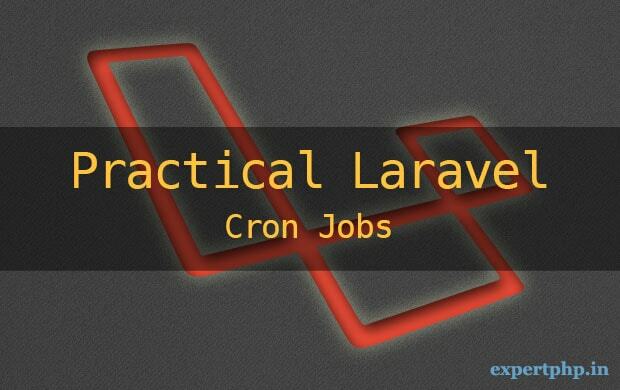 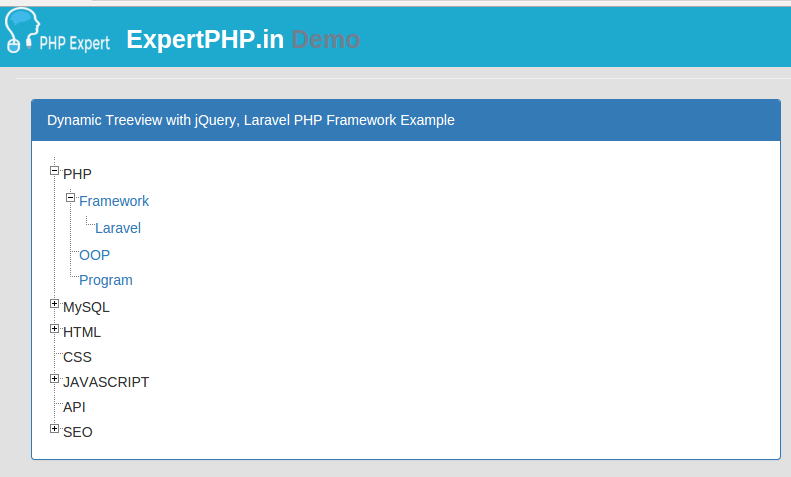 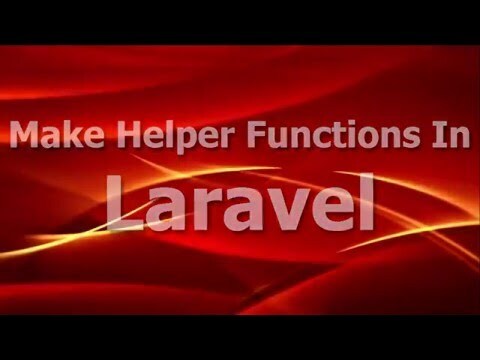 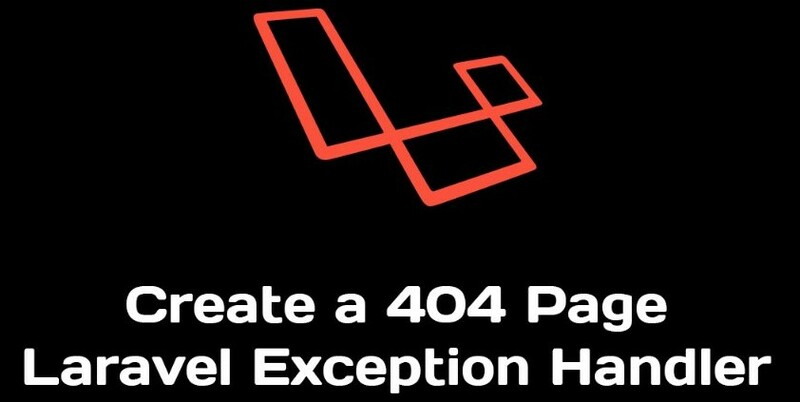 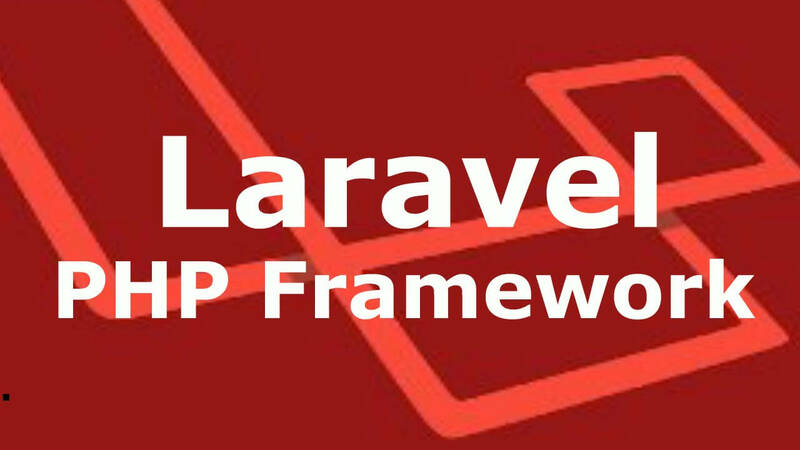 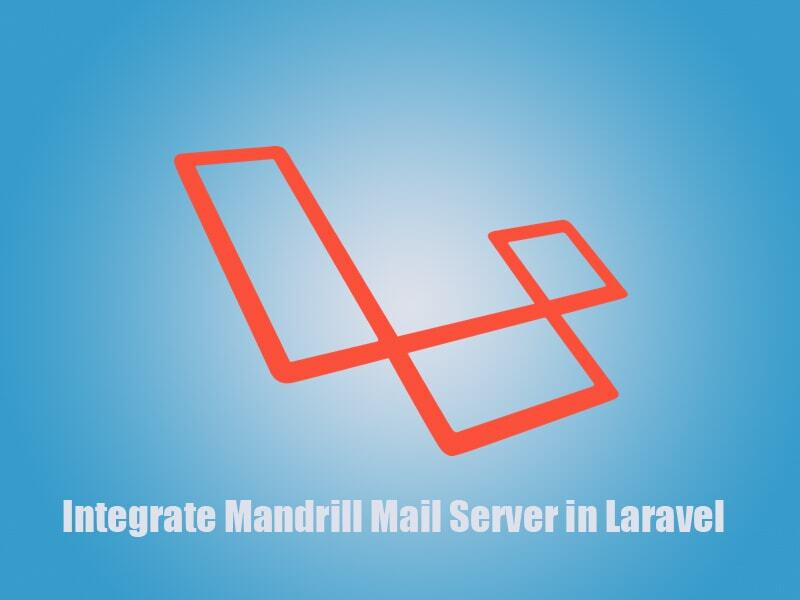 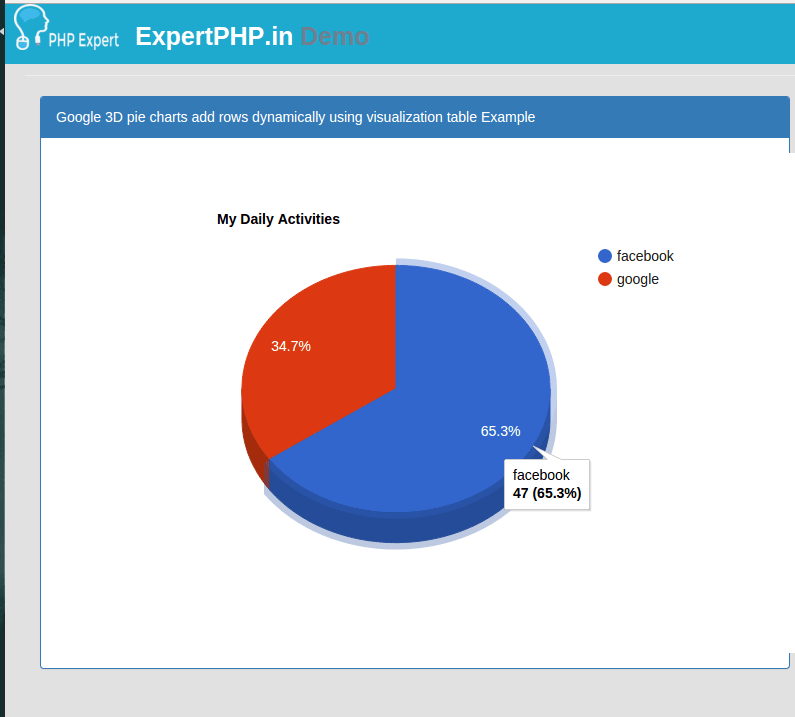 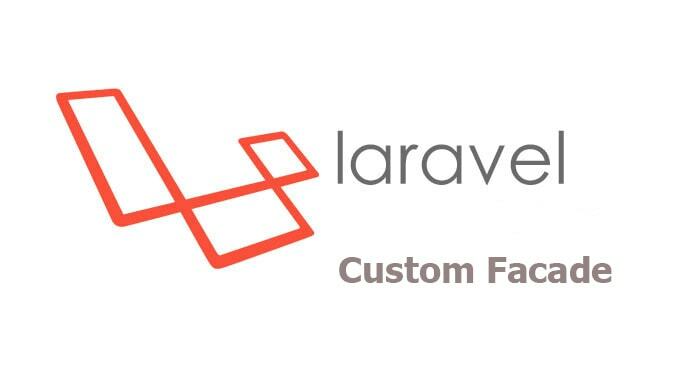 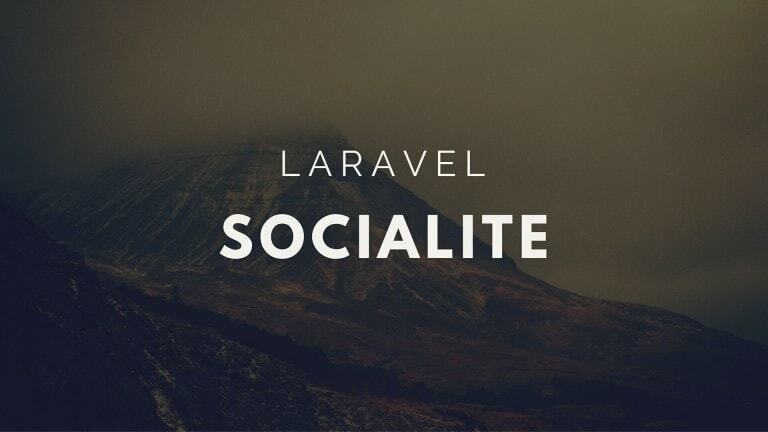 As you know, Laravel provides awesome feature and It's very easy PHP Framework for developer to work with Laravel. 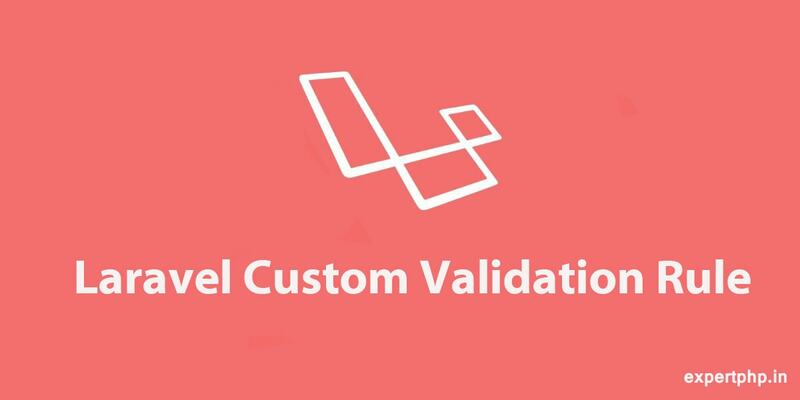 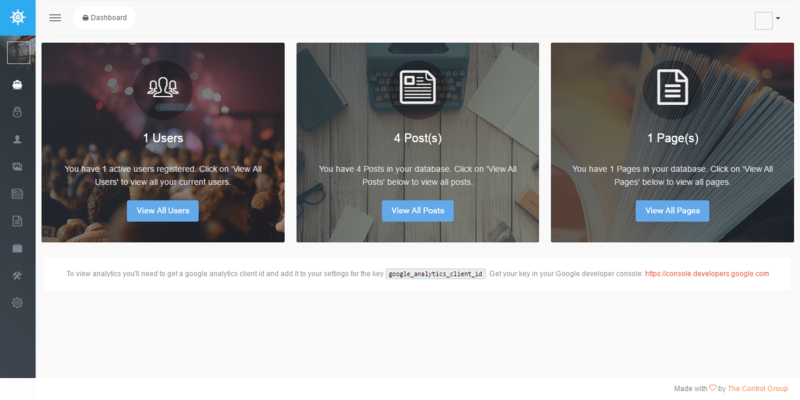 Working with upload file for image with validation in Laravel 5.2 is very easier and easy to validate files and their type in Laravel 5.2. 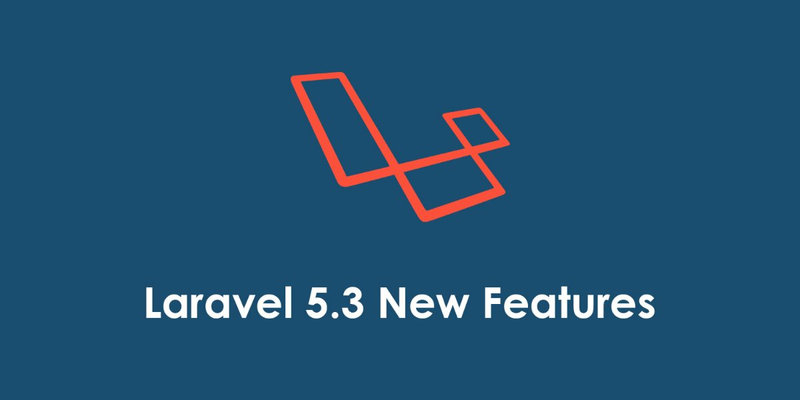 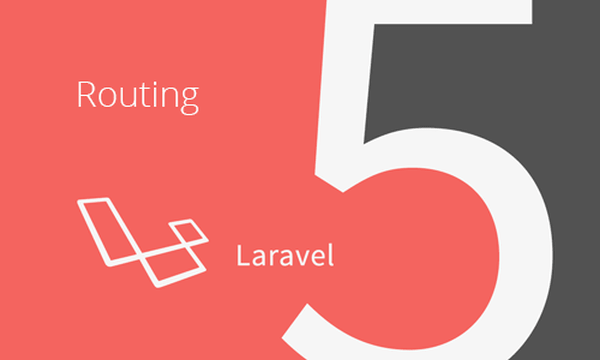 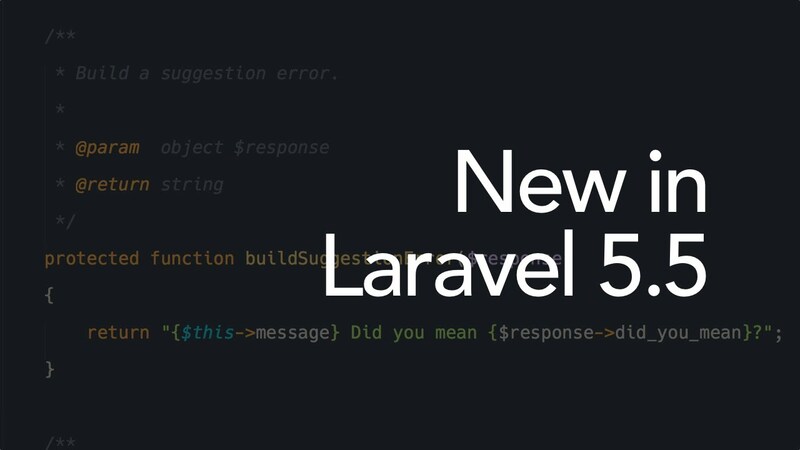 Here, you will find the complete code in Laravel 5.2 to upload files or images and store file name in database and displaye files or images to download . 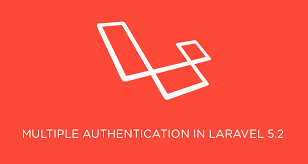 There are so many helper class available in Laravel and Form::file helper class is one of them. 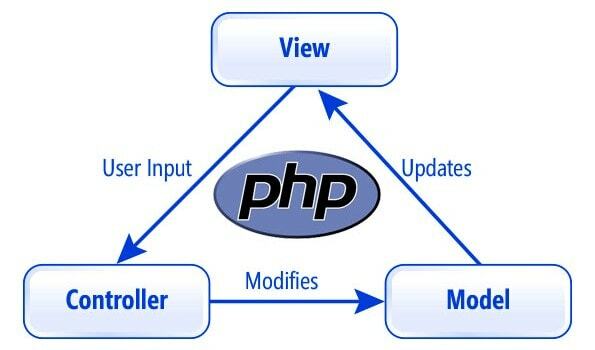 First, you will have to create a table where you store file name, file path, file extention, file size and all. 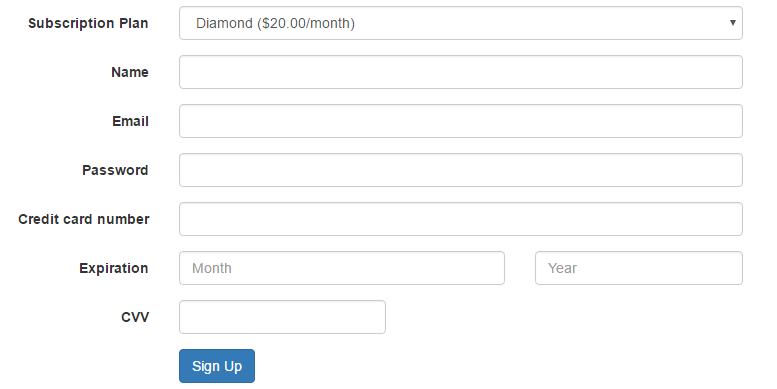 So We are going to create a product model according to table. 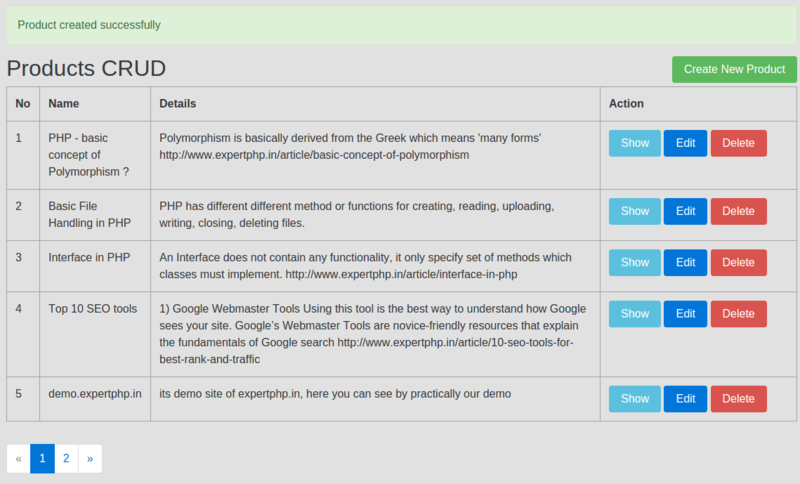 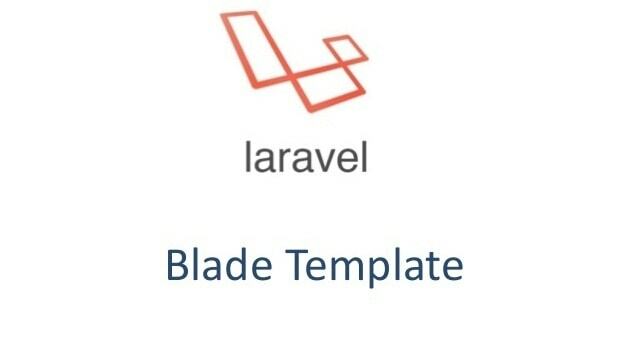 Create a directory 'files' in following path resources/views/ and then create index.blade.php in files directory to list down all product and their files. 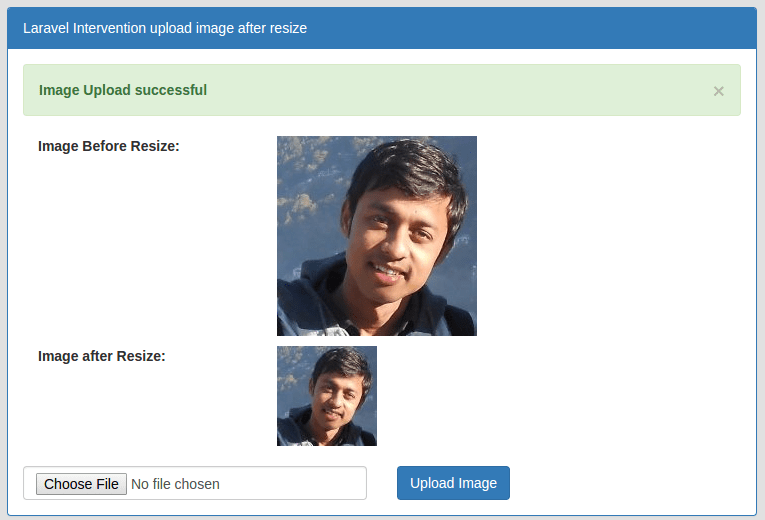 Now at last create a form to upload file.